THE EXTRAORDINARY OF A JEWEL IS IN ITS HISTORY. 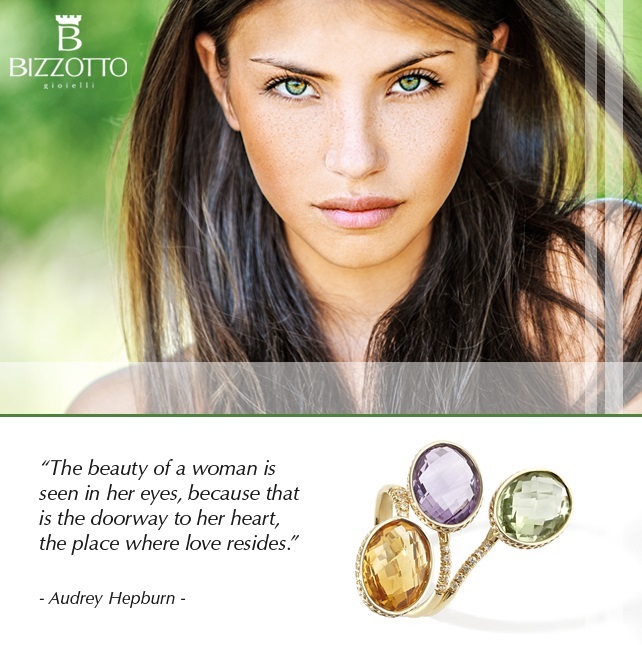 The origin of Bizzotto Gioielli was a 50-year-old dream. Cesare Bizzotto, a young goldsmith, really wanted to create a brand of high-end jewellery, a brand which would be strongly tied to his family name. His ideas, his heart and his hands moulded the first, unforgettable “collection”. In time, Cesare’s craftsmanship skills and his experience as a goldsmith grew together becoming the creative force behind his other historical collections. It was in that precise moment that the dream took on the name Bizzotto Gioielli: a brand, but even more so, an artistic place where the family history and that of these “unique pieces” blend together guided by harmony, unity, and beauty in search of the extraordinary.